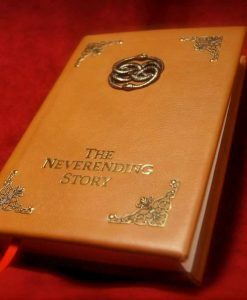 If you’re a child of the 80s (or a newly minted hipster millennial just discovering them for the first time), you know the magic of Falkor, the Dread Pirate Roberts, and the Babe with the Power. 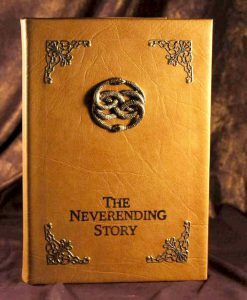 We present a special collector’s edition of the three classic movies of the 80s – Labyrinth, The Neverending Story, and The Princess Bride. 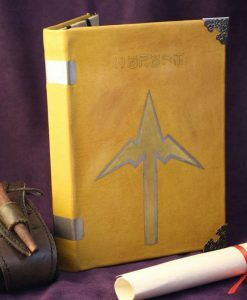 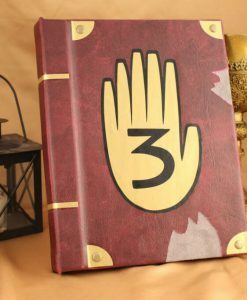 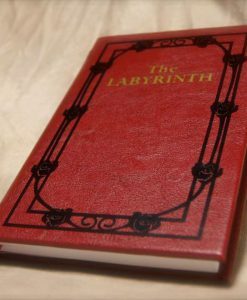 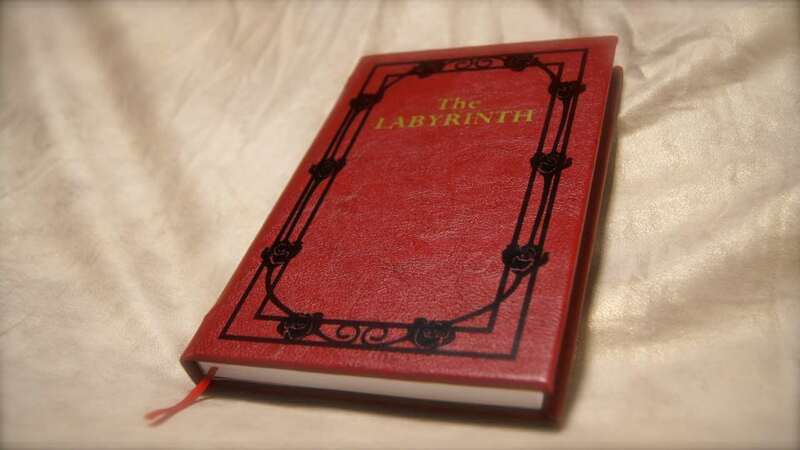 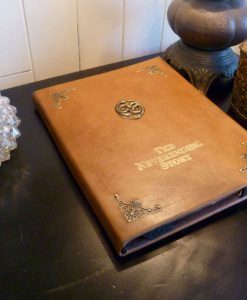 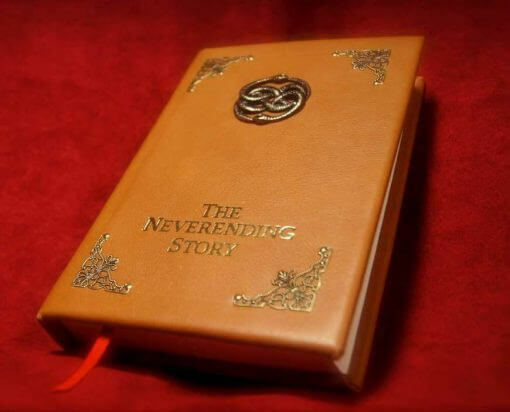 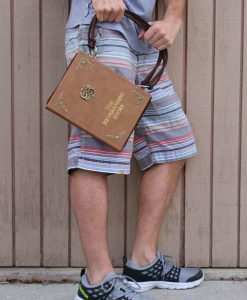 This is a bound replica version of the book Sarah has in the 1986 movie version of Labyrinth, by George Lucas, Jim Henson, and starring Jennifer Connelly and David Bowie. The book inside is the 2014 publication by ACH Smith, contains 288 pages, and measures about 8.2? 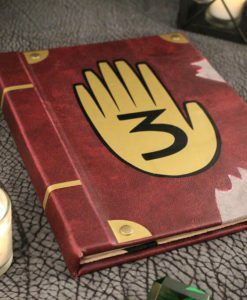 x 6.2? in size, chronicling the full tale of Sarah and the Goblin King Jareth, with all the many friends and challenges she encounters along the way. 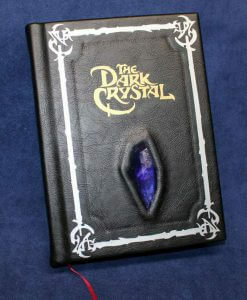 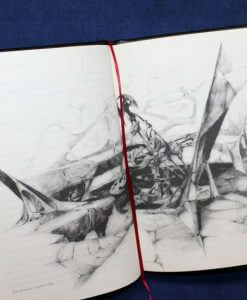 The book contains production notes from the movie by Jim Henson, and character and concept illustration by Brian Froud. 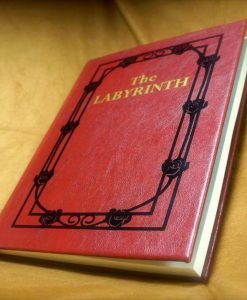 If you’re partial to the adventures of Sarah, Toby (the babe with the power), Hoggle, Ludo, Sir Didymus, Ambrosius, and the host of other creatures of The Labyrinth, then this is a perfect piece for your library! 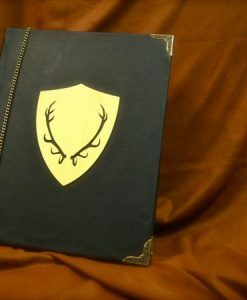 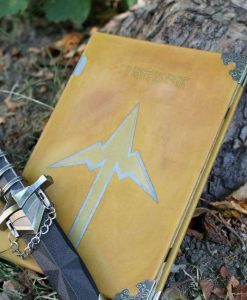 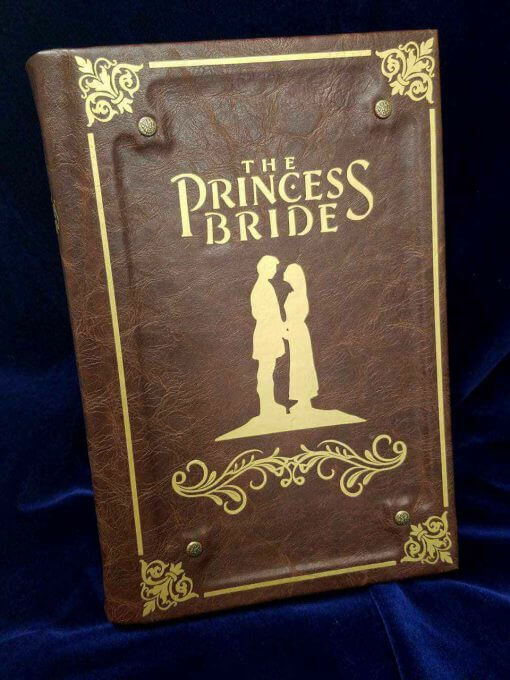 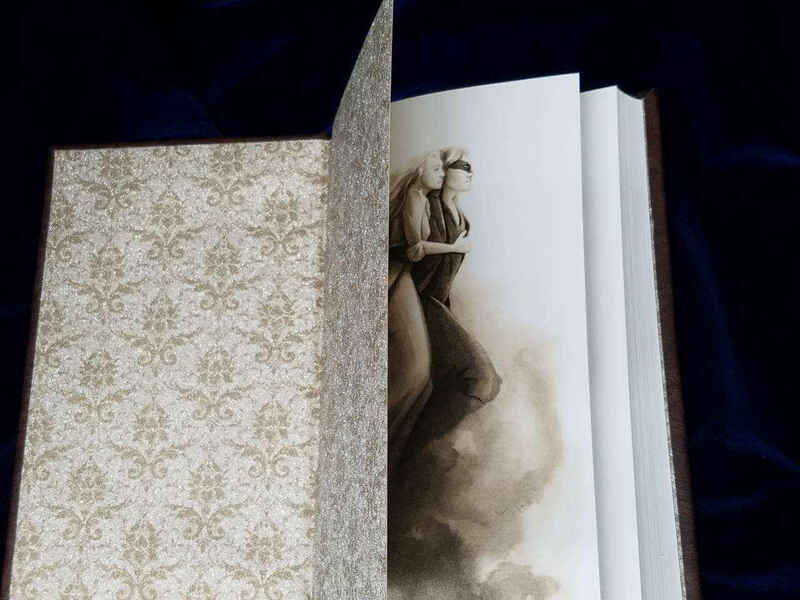 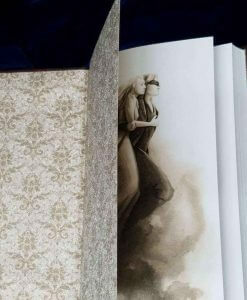 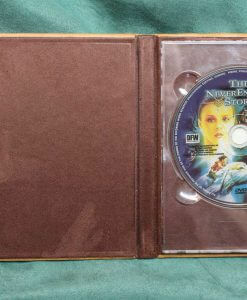 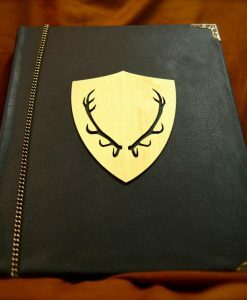 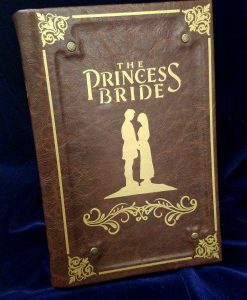 This is a handmade leather bound copy of The Princess Bride. 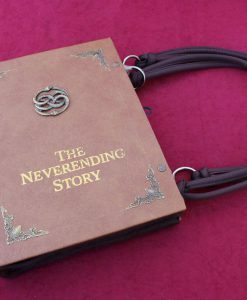 Bound from the Illustrated Edition of S. Morgenstern’s Classic Tale of True Love and High Adventure (2013), abridged by William Goldman and illustrated by Michael Manomivibul, and telling the tale of Westley (often misspelled Wesley), Buttercup, Prince Humperdinck, Fezzik, Vizzini, Inigo Montoya, Miracle Max, the Dread Pirate Roberts, and countless other characters. 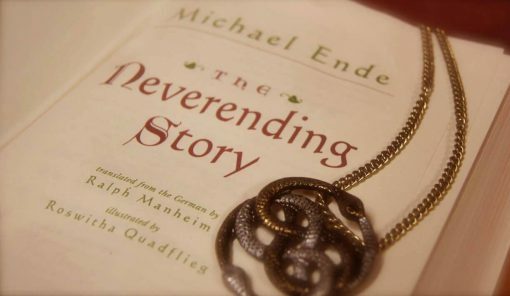 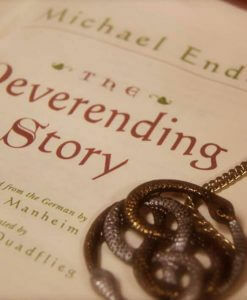 A classic story of fencing, fighting, torture, revenge, giants, monsters, chases, escapes, true love, miracles, and much more, this timeless story is a true fantasy lover’s dream come true.